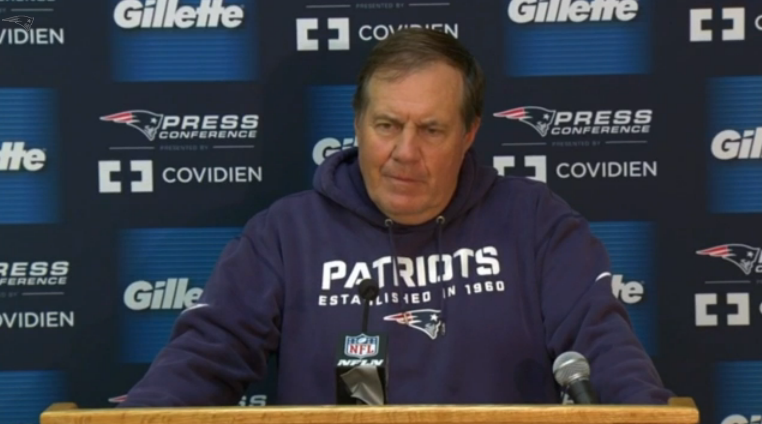 The New England Patriots have a history of using negative media attention to fuel their fire. Rather than focusing on what has gone wrong, mainly defensively, for the Patriots’ squad so far this season, Bill Belichick, Tom Brady and company are looking at the bright side. “To be 4-2 and realize we haven’t even played close to our best football gives us a great opportunity to go show it,” Brady said on sports radio WEEI. 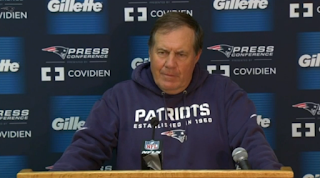 And Belichick strongly agrees with Brady. On a conference call Monday morning, the head coach talked a lot about how his unit is not even close to being done evolving for the year and scoffed at the idea of everyone expecting a finished product already. Aside from the negative media attention, the head coach also provided an update on the status of rookie linebacker Harvey Langi and his wife Cassidy after their car accident Friday. More info about the accident here.